It is not a random coincidence that those who practice occult are known as Root Doctors. Herbs, roots, minerals, and animal curios are a huge part of any Root Doctors practice, and you can make these magical items work for you. 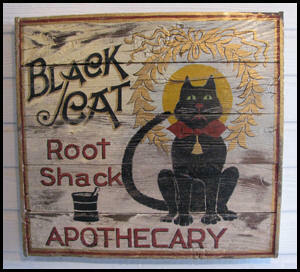 Each of the Lucky Mojo Herbs, Roots, and Curios that we sell are specially selected by cat yronwode, many of them grown in her own garden. Each package has a very special label containing directions on how to use them in the rootwork method – they are an education in Southern Folk Magic practice themselves. 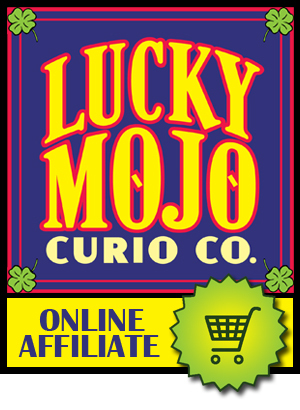 If you need rare occult roots, unusual animal curios, or wish to know your herbs are fresh and magically charged with prayer, assure yourself of quality – Buy Lucky Mojo, accept no substitutes.